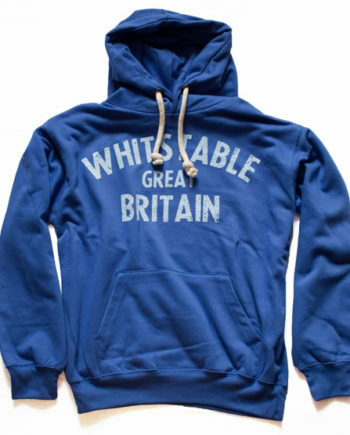 Premium Fabric, soft feel Unisex WHITSTABLE GBR Zipped Hoodie. 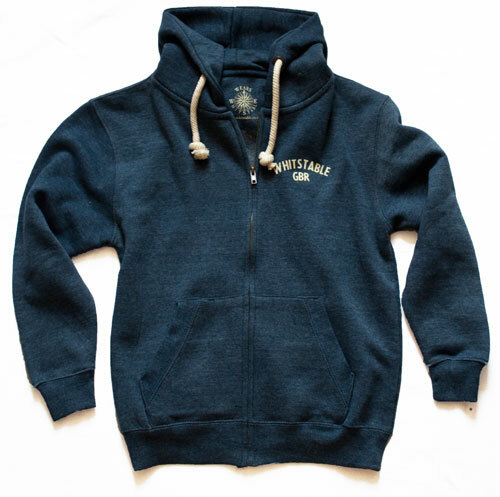 A medium weight, full zip hoodie with a double thick hood and super soft inner lining. 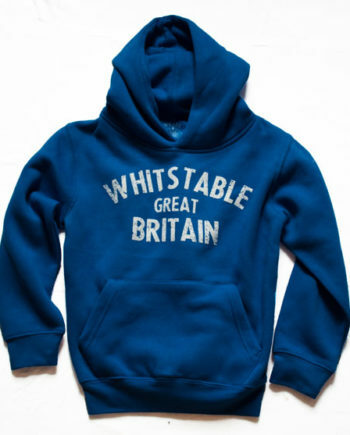 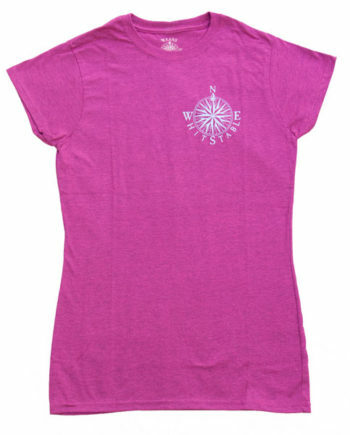 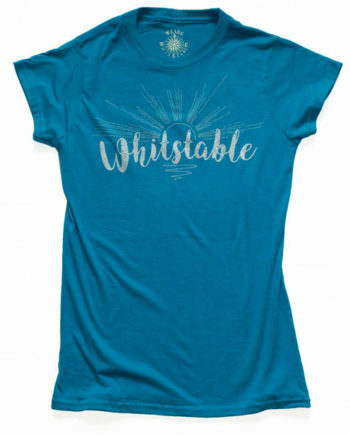 Made from a poly cotton mix, it’s both perfect to be worn unzipped to keep cool or to zipped up and staying warm. 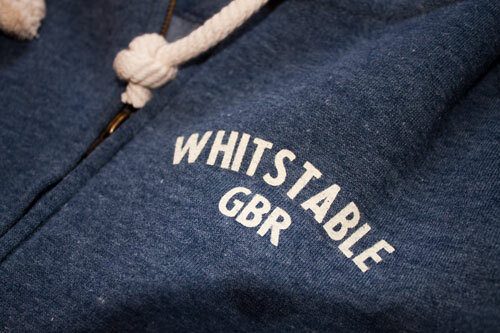 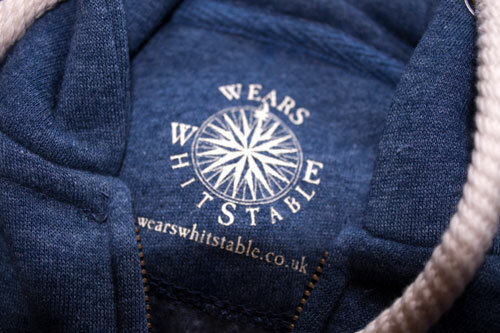 The contrasting coloured thick rope draw cord gives this hoodie a nautical feel with it’s vintage influenced, WHITSTABLE GBR print completes the overall look and premium feel of this wears whitstable garment.